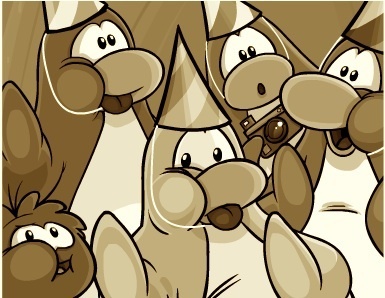 This Saturday, October 24, will be Club Penguin’s fourth anniversary. There will be balloons, a party cake, brand new party hat, and a new yearbook! Here’s a sneak peek of the yearbook. i want my picture in the book!